Inflexion Point Consulting is there to help your business move into overdrive. 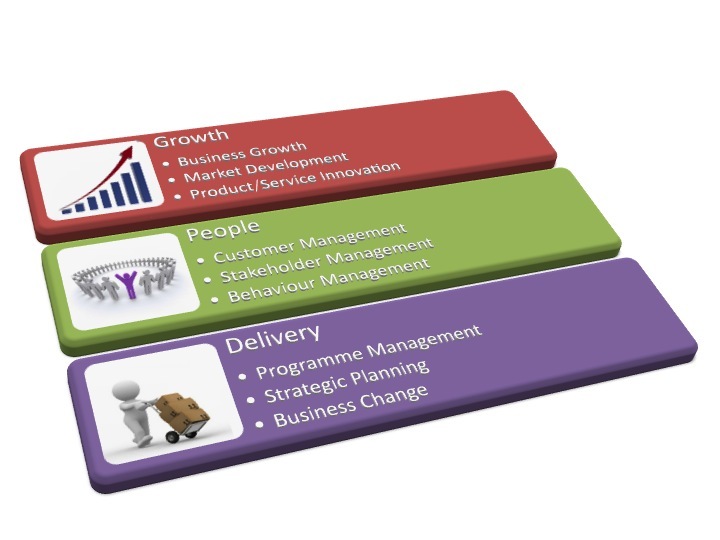 Inflexion Point Consulting can help you to leverage your strengths and to make that next step be it business growth, portfolio growth, M&A, operational efficiency or collaborative working. Inflexion Point Consulting can get you there, past the “inflexion point” to deliver new benefits and value to your customers, shareholders and employees. You have heard the expression ‘lend us your watch and we will tell you the time’, Inflexion Point Consulting is different, we work with you to define your journey and then we pilot you through it, celebrate success and then work with you on the next step. Business never stands still.